And what a second entry, can't go wrong with such an oddity. What the devil is THAT Jim? I don't think I've ever seen one of them before, in any media. You will also find images of it in Google. I have also seen, somewhere in the internet a clip of one taxying on skis. It could ONLY be Russian Jim! It is also a rather nice little kit. 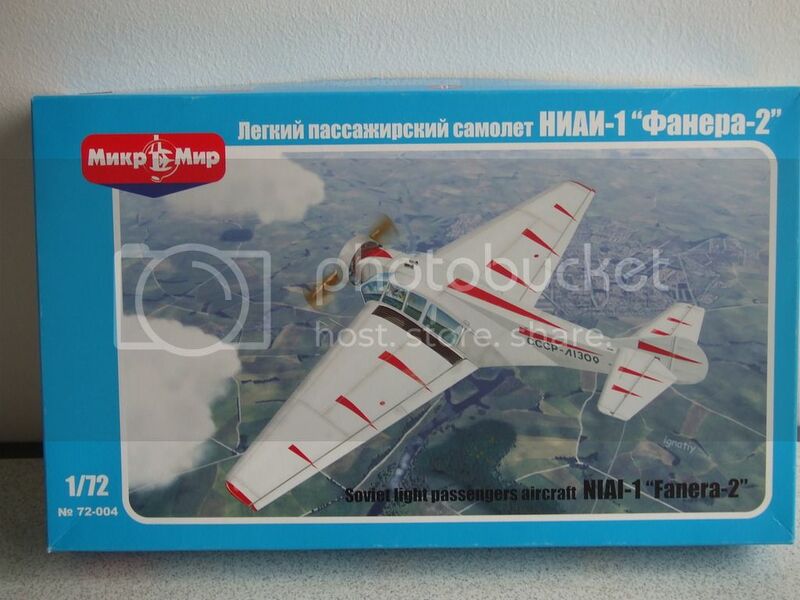 The fuselage "pod" is moulded in clear plastic, and you get a full set of masks with it. Looking at that Wiki page, it's a lot smaller than I thought it was. 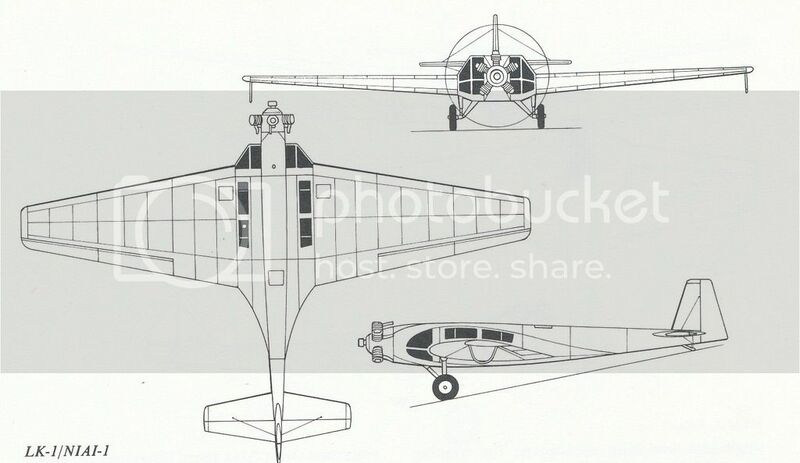 Welp, Westland also built an aircraft along similar lines. Not as succesful as the Soviet model. That westland looks far to conventional in the side view. Freaky looking bird that's for sure ! Right, work has started on this one and there are a few changes required to the kit. 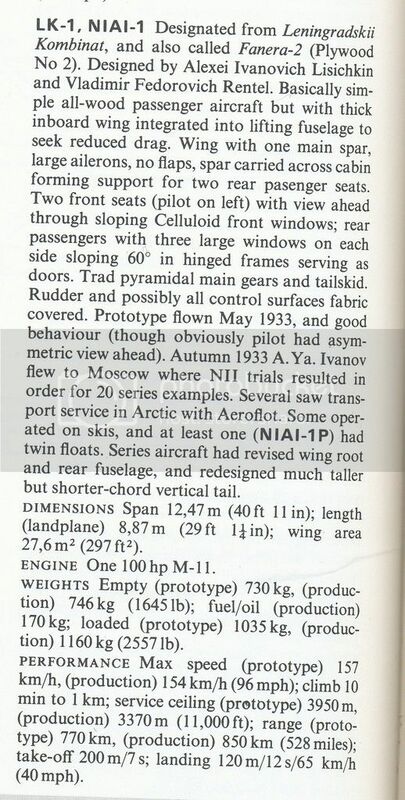 Firstly here is the text and three-view drawing from Bill Gunston’s “Aircraft of the Soviet Union” dated 1983 from Osprey publishing. If you read the text it says that seating within the aircraft was pilot and co-pilot left and right with two pasengers in the back. The kit gives: pilot central with one seat to his right and three seats in the back. I will be going for the text version. Full span ailerons need to be changed to ailerons and flaps. The Towend ring on the engine needs to go. The shape of the fin and rudder should be changed if this is going to depict a production example, BUT I like the early rudder that the kit gives (Dilema!). Finally, and this is not visible, the kit gives spats for the main wheels but for what I have in mind they have to go. Sorry BDB. The kit is of the prototype/early variant.